Hi friends, Happy Saturday! Well, I made it. I survived my first week back (I only had three days with kids) and it was a great one. They seem like a great bunch of kids. 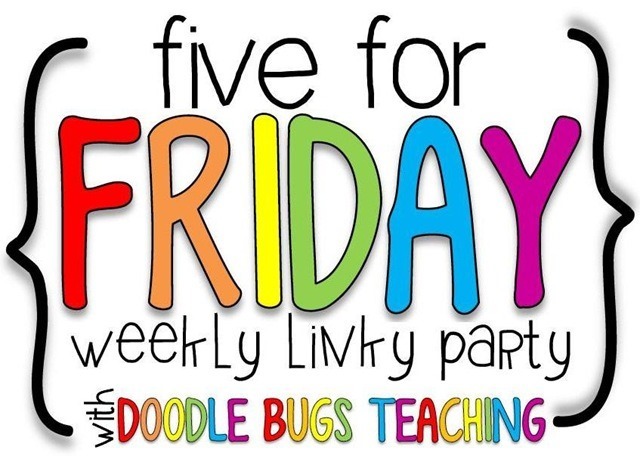 I thought I would link up with Kacey from Doodle Bugs Teaching for Five For Friday, on a Saturday. 1. This was technically a couple of weeks ago. I went to the 2Sisters Daily Five/CAFE conference a couple of weeks ago. 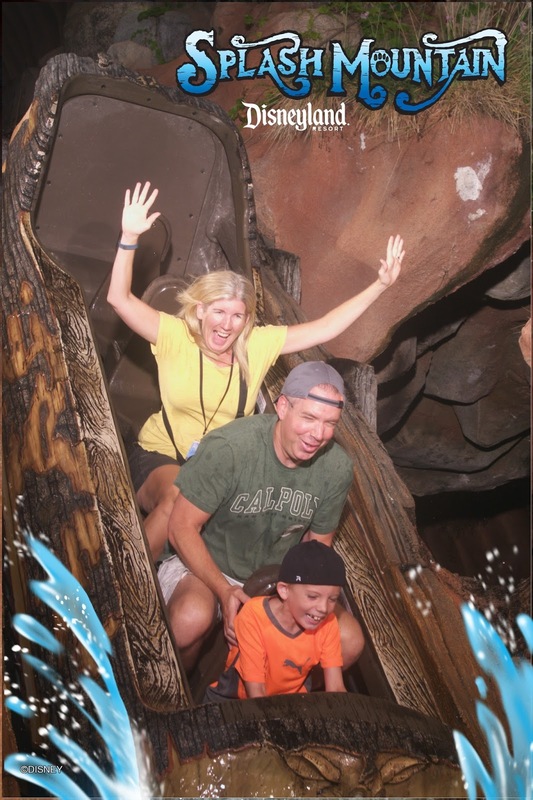 We happened to pick the one in Anaheim, so my husband and son flew down and met me there. This happened, so fun! 2. After vacation, I was in full get my classroom ready mode. 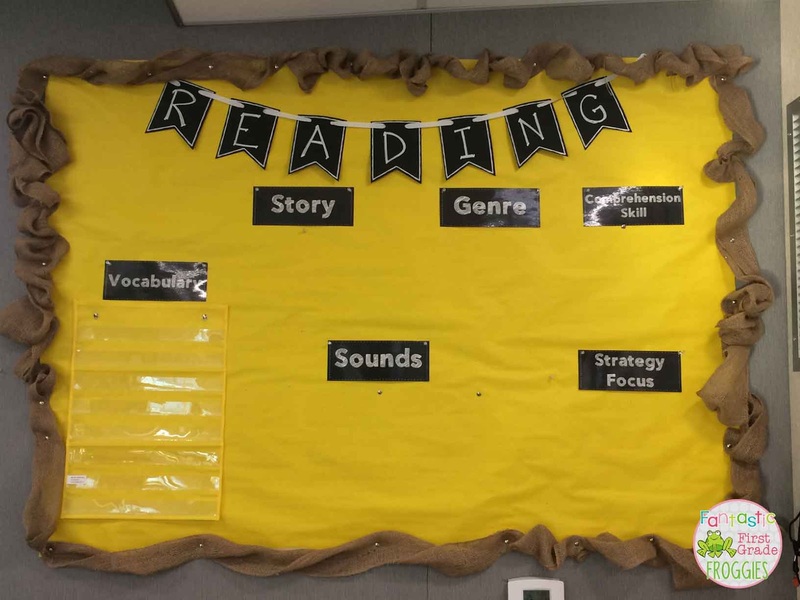 Here is a sneak peak of my reading focus wall. I will post more classroom pics soon! 3. 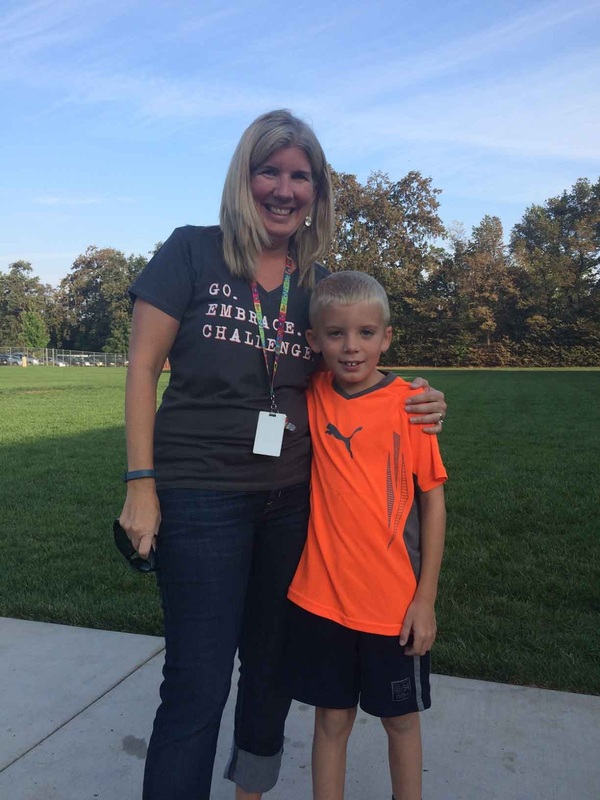 My son is a second grader! How did that happen? I love teaching at the same school he attends. It is so fun to watch him interact with his friends during the school day. Plus on special days at school, I can usually sneak away to participate and not have to take a day off! 4. Last night, my first Friday of the year, as I was pulling out our take-out dinner to eat. My son starts eating his dinner and I notice him cringe like it hurts. I ask him what’s up, and he informs me that his ear has been hurting for a few days. Yes, a few days! And he is just telling me, on a Friday evening, when I was ready for a mommy drink. 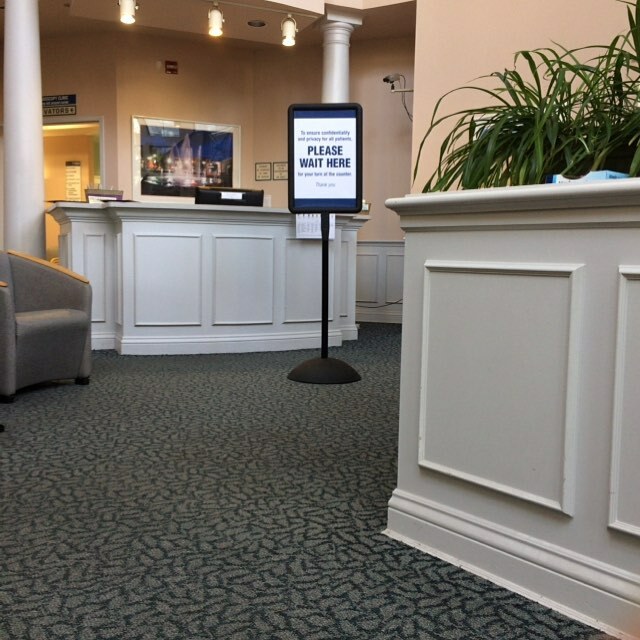 So instead of opening that bottle of wine at 5 p.m., I was hanging out at our local prompt care. 5. Find me today over at Teaching Blog Round Up with a popcorn poem freebie.